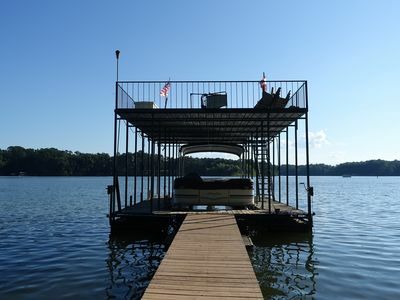 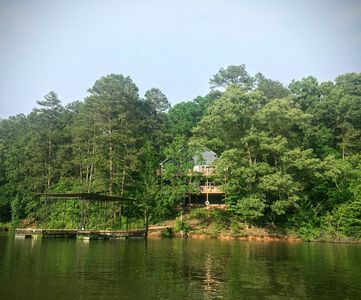 LAKE HOUSE LAKE LANIER ON MAIN WATER DOUBLE DECK DOCK VERY NICE! 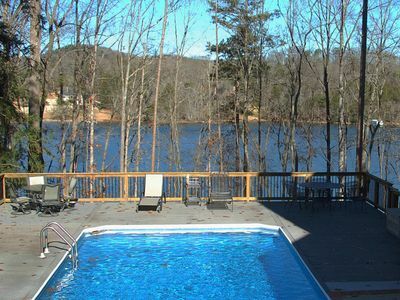 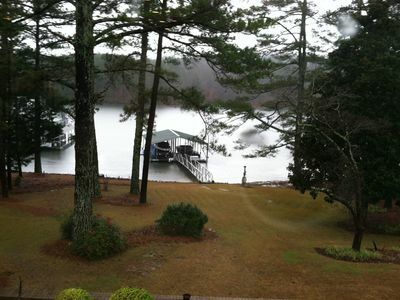 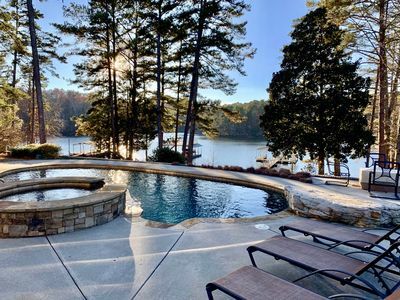 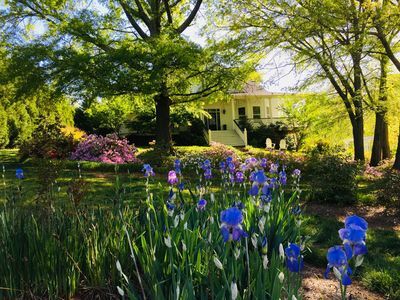 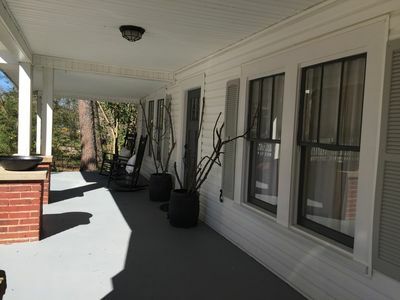 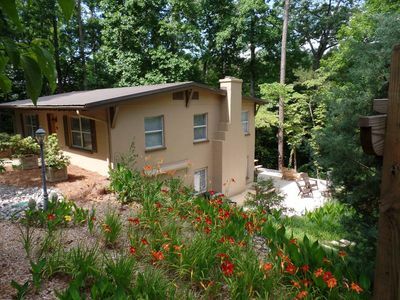 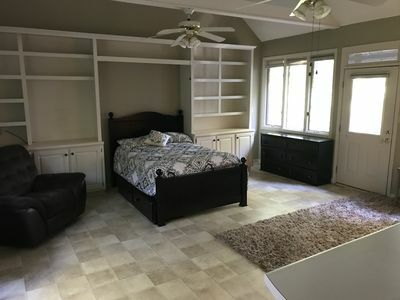 5 Bedroom on Lake Lanier Gainesville,GA Olympic Rowing Venue. 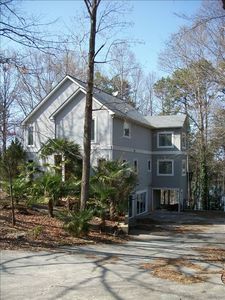 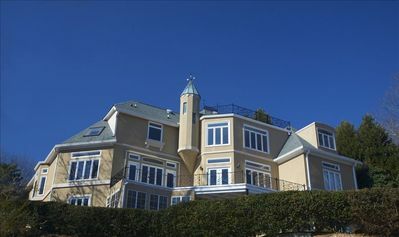 3 story home with lighted path to double decker dock that sits on main water in front of Olympic Rowing Venue!! 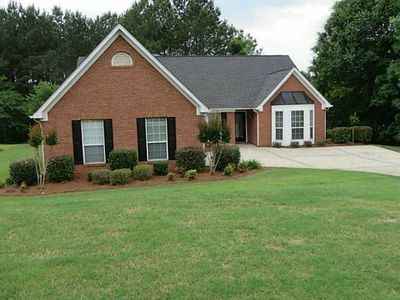 The house has 3 1/2 baths and sits in very nice area on culdesac with access to everything. 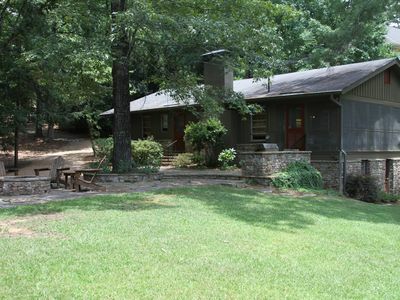 Atlanta airport 45 minutes away and North Georgia Mountains 25 minutes away. 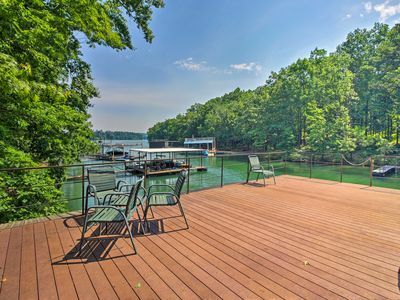 Paradise on the water! 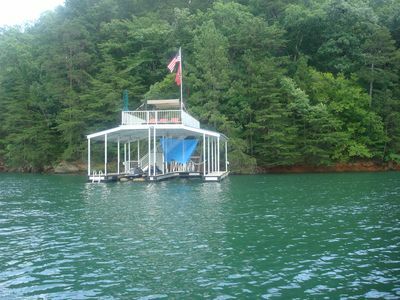 Events and boat rentals at Olympic Rowing Venue. 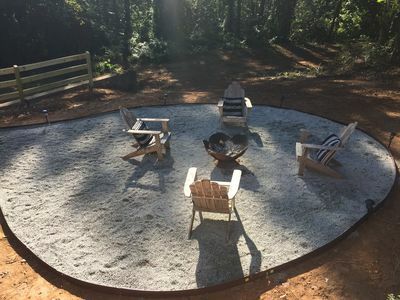 Beach Area at Venue as well! 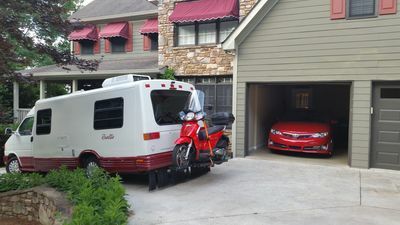 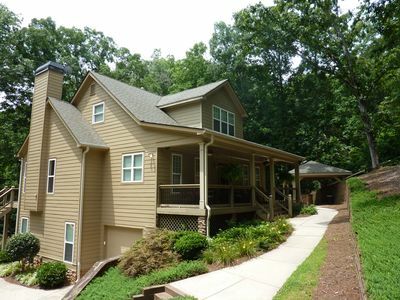 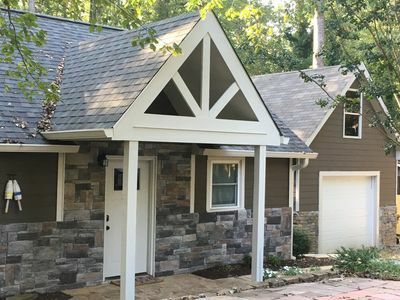 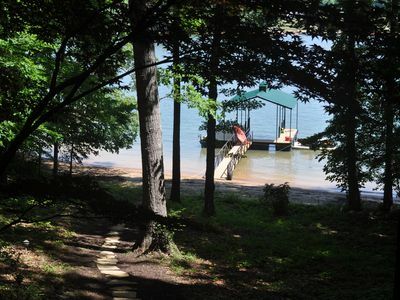 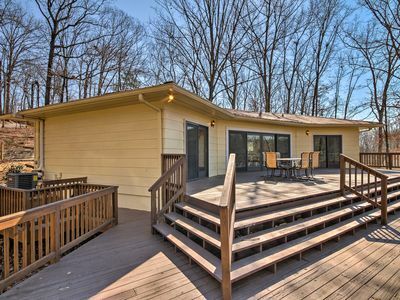 3 bedroom home, large porch,decks (Lake Lanier) boat ramp/RV park 1mi.